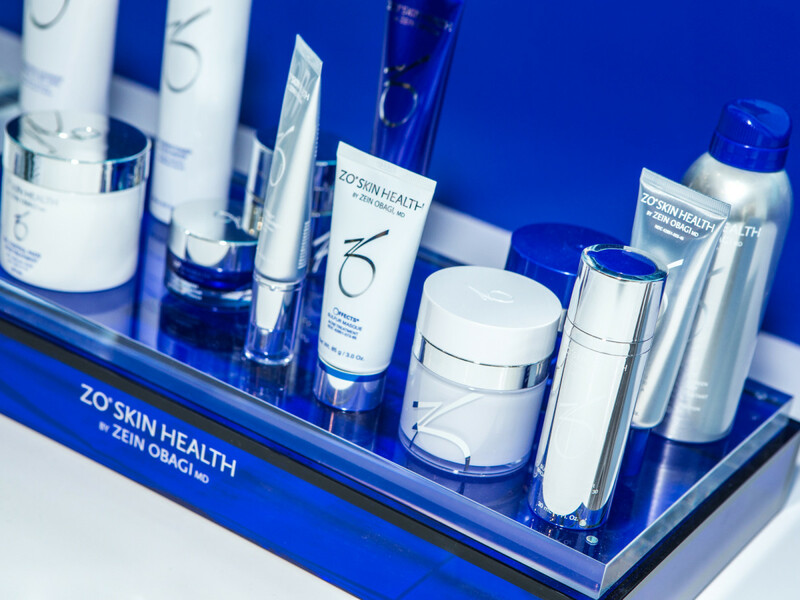 Celebrities have long revered Dr. Zein Obagi for his skincare treatments and products, but now Houstonians can benefit directly from the famed dermatologist. 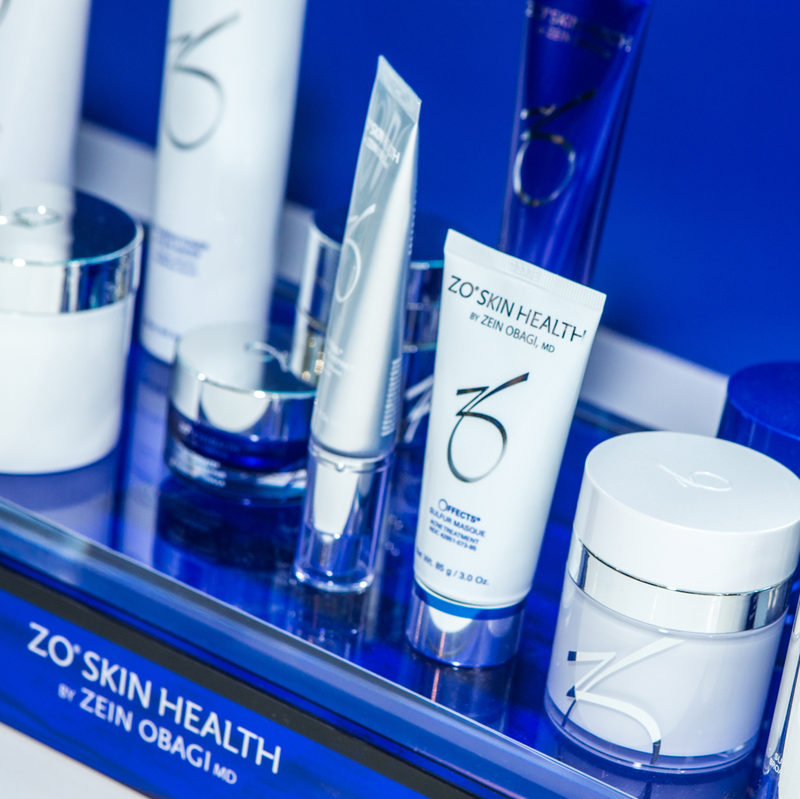 The ZO Skin Centre has opened in the River Oaks area, bringing with it the promise of younger, more radiant-looking skin thanks to facials, skin peels, injectables, laser treatments, and the full ZO Skin Health line. Operated in partnership with board-certified plastic surgeon Dr. Christopher Khorsandi and double board-certified general surgeon Dr. Mark Khorsandi, the center also employs nurses, highly skilled aestheticians, and experienced ZO Skin Health consultants. Whether you're seeking treatment for acne, sun-related skin issues, or aging skin, the experts will know exactly how to proceed. 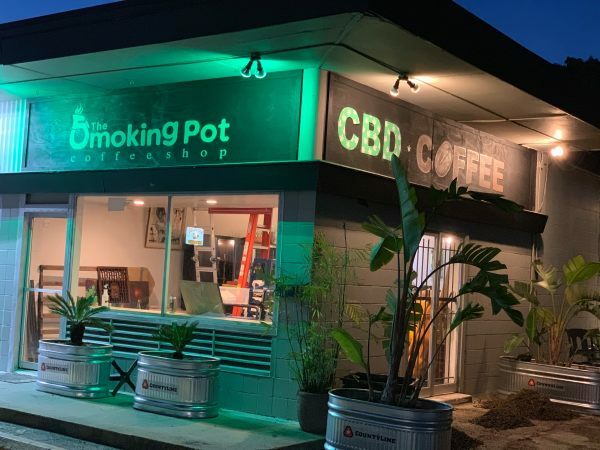 Dr. Obagi uses the latest scientific and technological research to develop his methods, and the sleek new facility reflects that top-of-the-line mentality. Recognized internationally as a pioneer in his field, Dr. Obagi is also the author of the bestselling The Art of Skin Health Restoration & Rejuvenation: The Science of Clinical Practice. 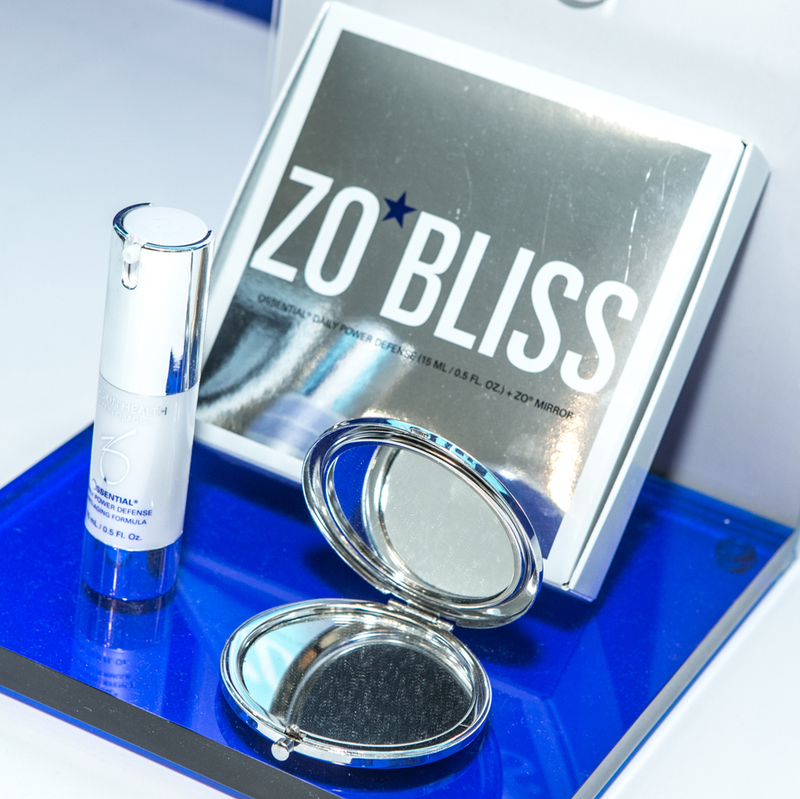 In 2007, he introduced ZO Skin Health, a skincare line targeting everything from acne prevention to antiaging concerns. 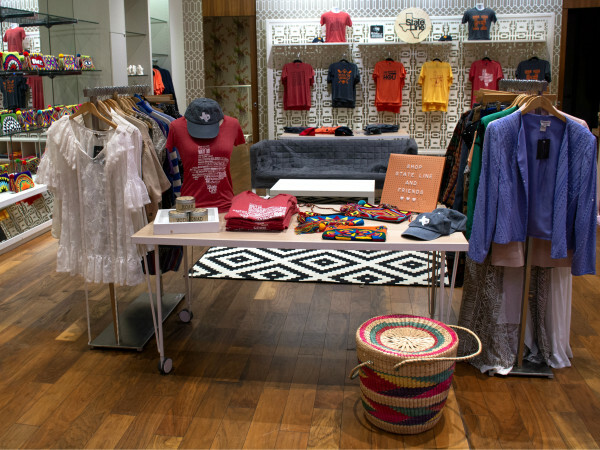 He now has centers from Dubai to Beverly Hills, and the first Texas location opened in Dallas late last year. Treatment examples include ZO Ossential Hydration, a hydrating and strengthening facial; proprietary peels developed by Dr. Obagi himself; collagen-boosting microneedling; CoolSculpting, a non-invasive liposuction alternative; HydraFacial MD, done with brightening boosters made specially for ZO Skin Health; and several different fillers and injectables. The new Houston location of ZO Skin Centre is located at 810 Waugh Dr., Ste. 101. Consultations and appointments can be scheduled either by calling 832-924-6837 or by visiting the website.